Ellen Johnson 10/29/1938 Monrovia, Liberia. 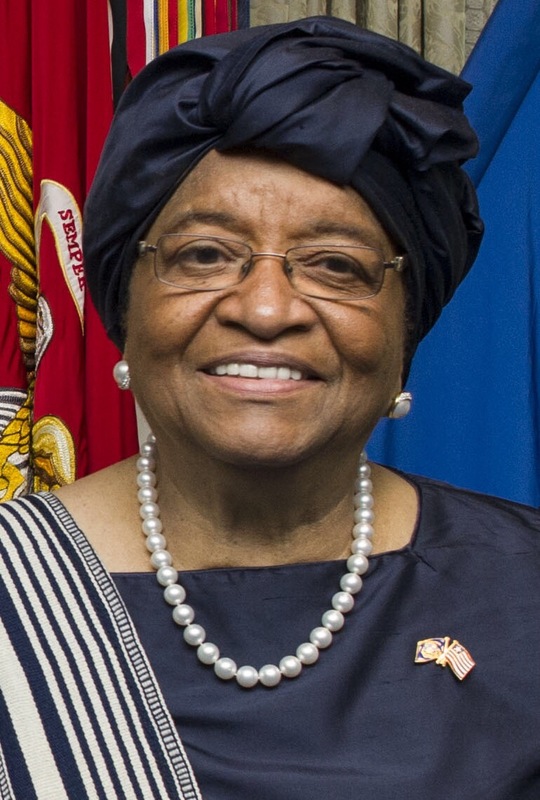 First and current president of Liberia. Won Nobel Peace Prize in 2011.